Wesley Pierce, Commander of the Mt. 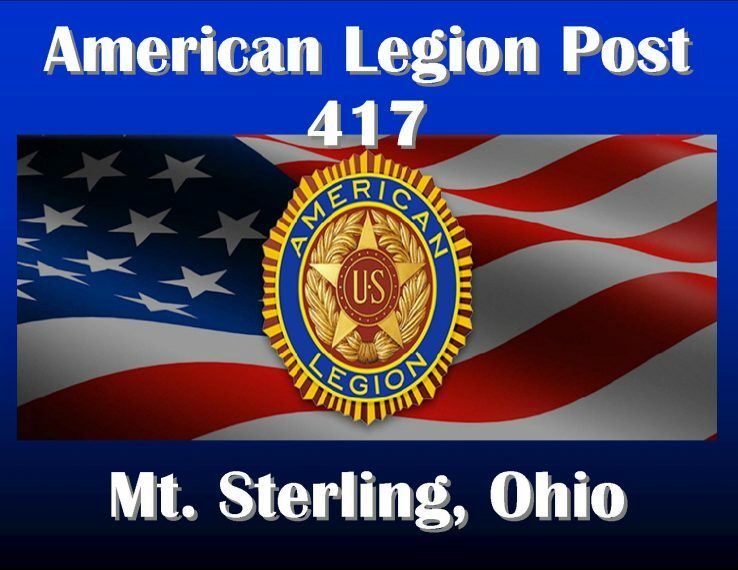 Sterling Post 417 American Legion Hall, is seen presenting a check for $1,000 to Chris Siscoe, director of the Mt. 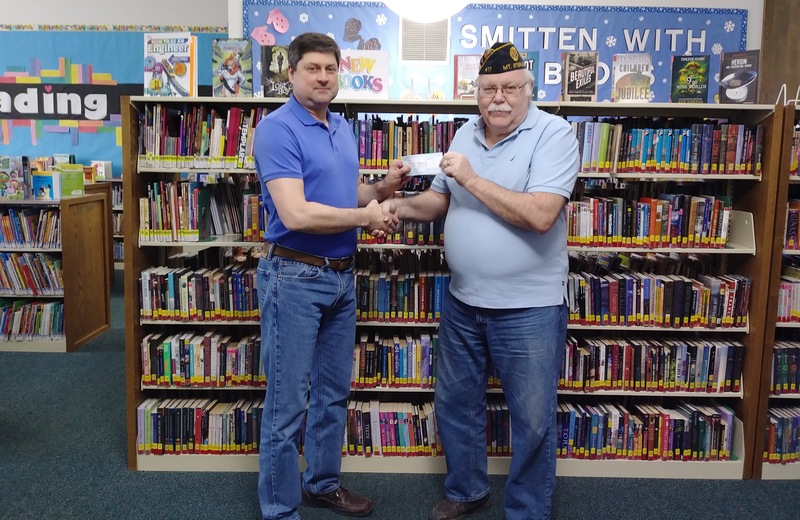 Sterling Public Library.